November 14th is famous as children’s day in India. As it is just around the corner, parents are thinking and planning for ways of celebrating to make it a memorable experience for their kids. Books, toys, greetings are commonly available in the market for celebrating this occasion. What if rather than the day traditional ways a little shift of children’s day celebration by gifting them a holiday this time? And to do this your trusted travel partner Kesari Tours has come up with exciting travel plans to make it all the more memorable. Taking your kids out for a holiday is a priceless gift you can offer to them. There is no alternative to travel as it intensifies the bond between your children and you. Many of the life’s practical lessons can be learned while traveling. So, to say a vacation is not just a time to bond with your kids but it is in a way an educational trip for your children. Most importantly, the fundamental lesson that a holiday can make your children understand is their importance and value in your life. When you take time out from your work and take out your family for a vacation, it makes them feel valued. Children can meet and interact with different people. Visiting new places, and hearing different languages will make their horizons broaden. Seeing different cultures, social customs, dressing, etc. enriches their outlook. Such educational trips for kids help to mold their personality from the very beginning. Here is a list of few a destination in India which might be useful for you while making plans for the upcoming children’s day educational trips. 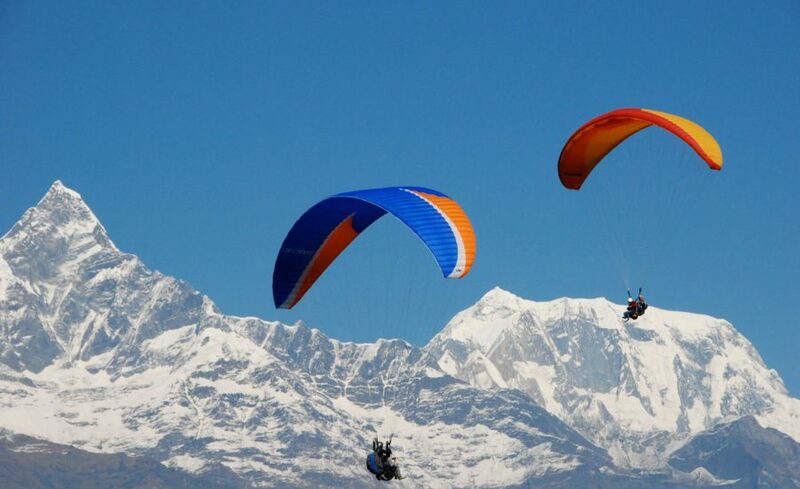 Manali: The beautiful state of Himachal Pradesh offers the young travelers a scenic and pristine natural environment. 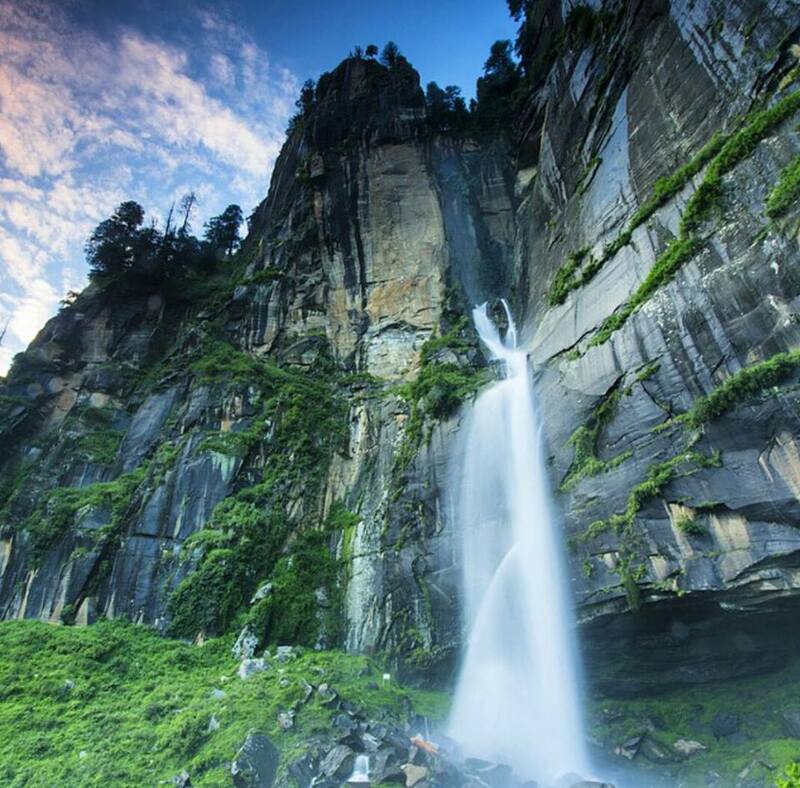 Some of the noteworthy places to visit are numerous waterfalls prominent ones being the Jogni waterfall, Rohtang Pass. The different sites in Manali offer a lot of various activities like river rafting, trekking providing a memorable educational trip for kids. A glimpse of the Kumaoni culture and hill life could be an enriching experience for the entire family. 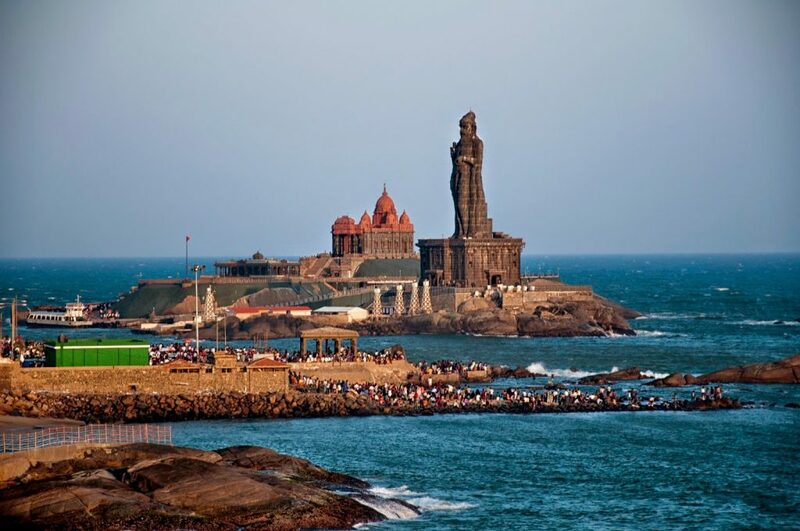 Kanyakumari: you can also choose to take your kids to the beautiful town of Kanyakumari. 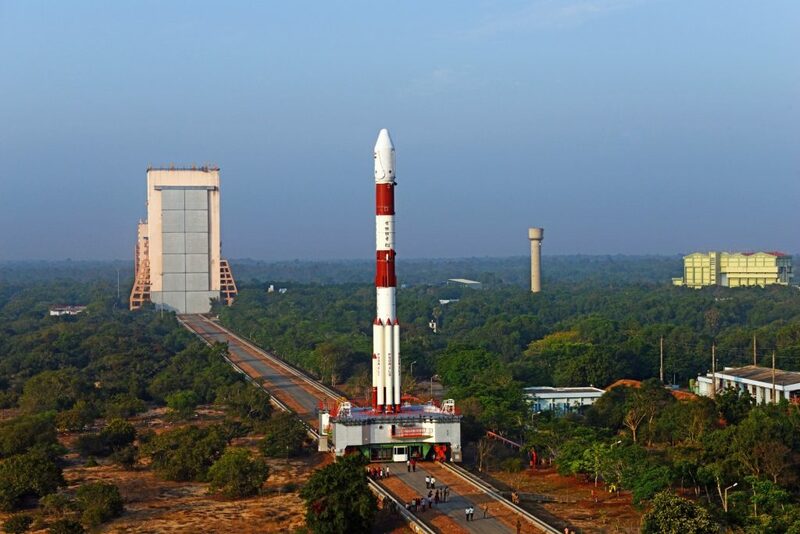 Here one of the prominent places to visit is the Vikram Sarabhai Space Centre of ISRO. Kids can learn a lot about the scientific and technological development through a visit to the space museum. Following which they can sit and watch a movie based on the story of the Indian space program. Apart from this, there are several other places of interest which are educational yet provide quality time to be spent with family. Such sites are the Vivekanand Rock Memorial, Kanyakumari Temple, etc. You can also visit the city of Trivandrum where Napier Museum, Raja Ravi Verma Art Gallery is worth visiting. There are more places where you may plan to take your kids on this Children’s day. Kesari Tours offer more options to choose from to make your holidays a memorable one.